Philosophy for busy people. Listen to this succinct account of the philosophy of Descartes in just one hour. Descartes was the first modern philosopher. His scepticism led him to doubt all certainties, until finally he arrived at his famous maxim 'I think therefore I am'. He would also apply his rationalism with great effect in science and mathematics, conceiving a scheme for scientific method and inventing Cartesian co-ordinates in geometry. 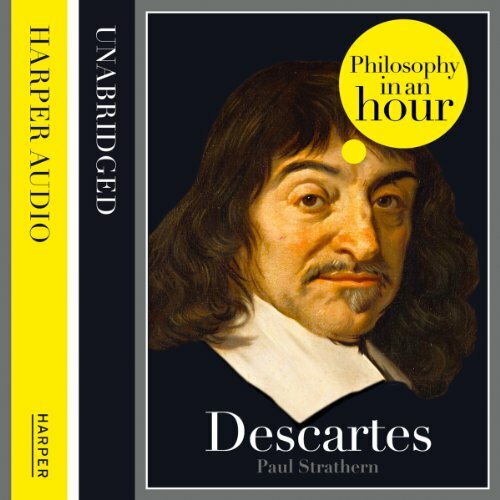 Descartes: Philosophy in an Hour an audiobook with an expert account of Descartes’ life and philosophical ideas - entertainingly written and above all easy listening. Also included are selections from Descartes’ work, suggested further reading, and chronologies that place Descartes in the context of the broader scheme of philosophy. Like all other works by Paul Strathern this brief introduction to the life and the work of Descartes is excellently put. Enough food for thought. 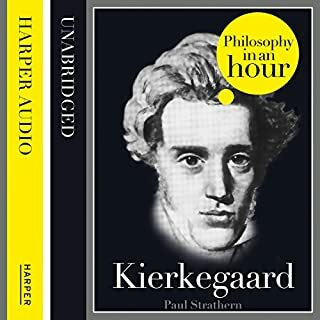 I recommend it for students and instructors of philosophy. Tried to download this onto my phone. I bought it and the transaction came through, I pressed download... but it just disappeared... so i logged onto my account via my laptop, and my virus protection said the file was harmful. I think the title does not describe what it is exactly. It is perhaps more exact to call it philosopher's biography. The philosophy part where the argument is put forth and become an object of analysis is thin so thin that it could fit half of a small page. However as a biography it succeed. 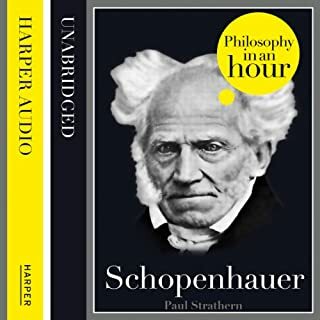 The story is enjoyable and would be useful in providing context to the philosophical work. 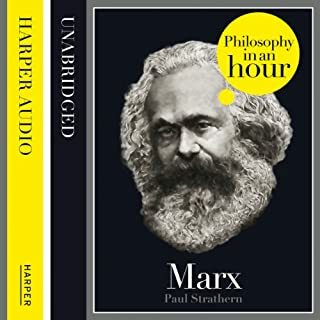 I would say that it is well worth the money but I also have to say that if one is looking for an analysis or summary of philosophical concept one should avoid this product.